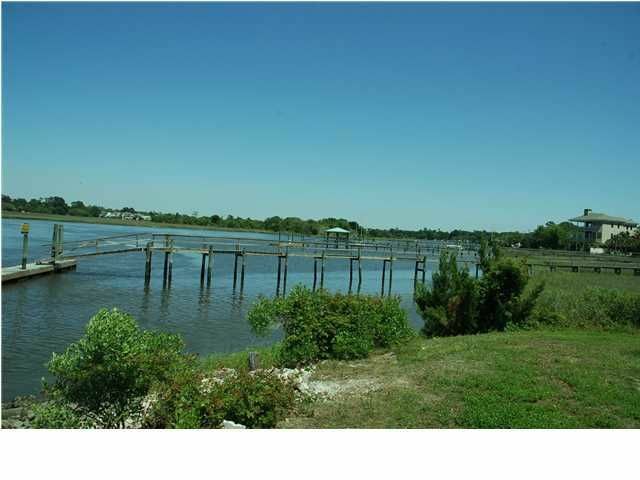 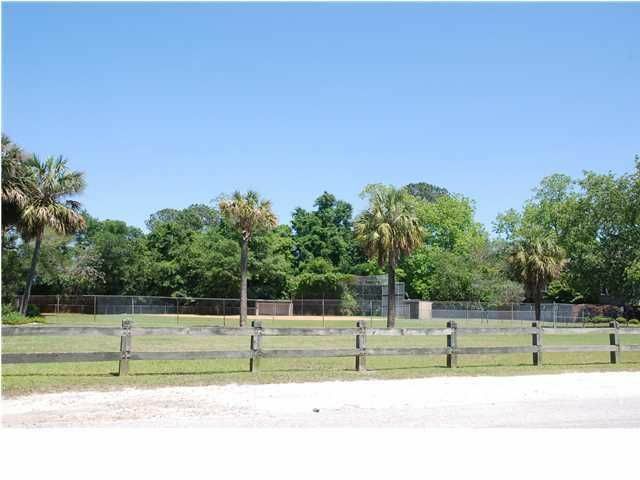 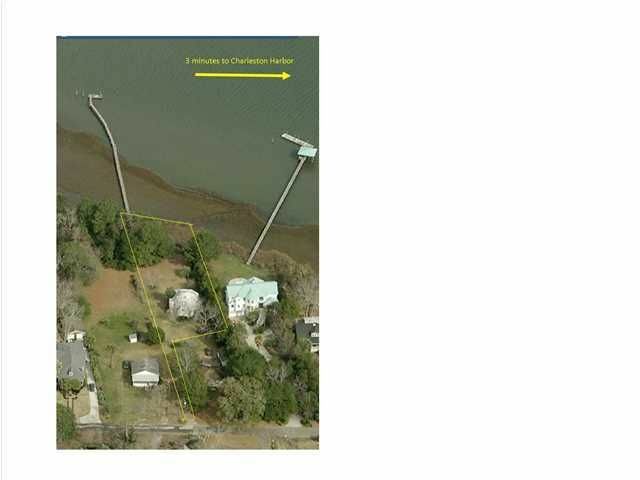 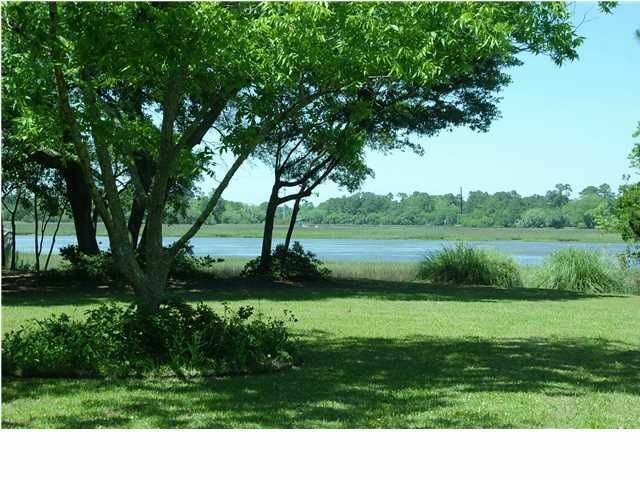 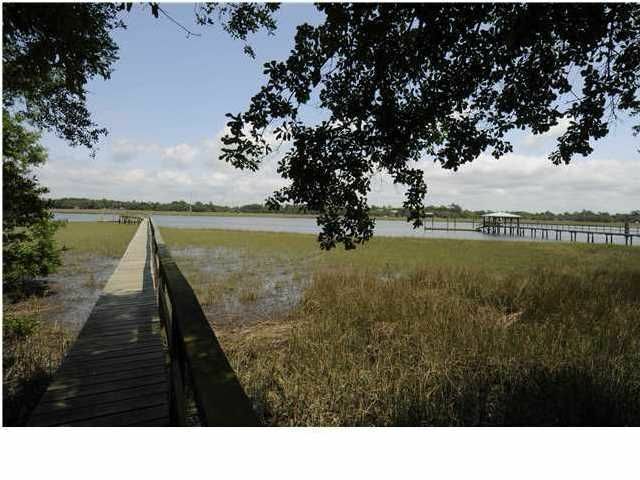 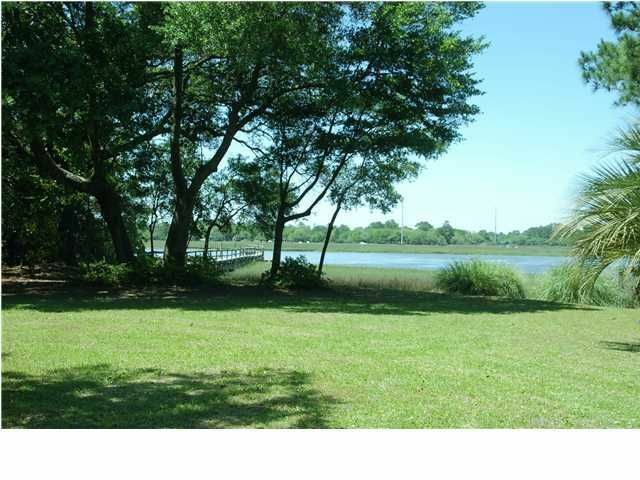 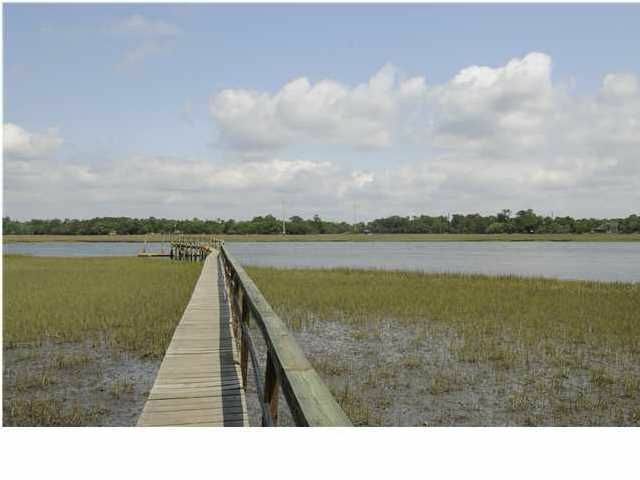 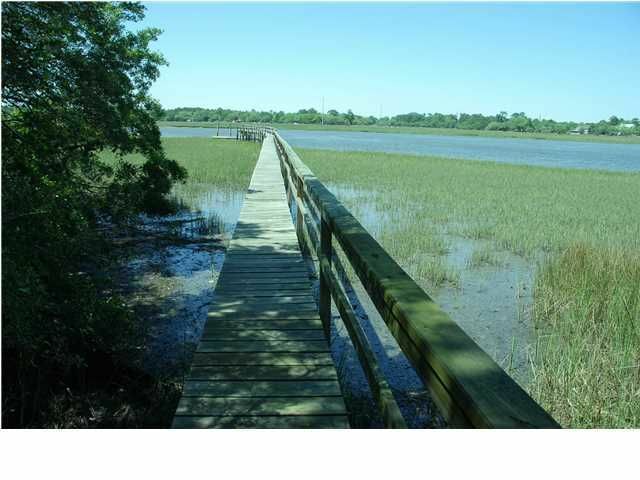 1.17 acre lot with 40 ft floating dock and Geodome home already in place at 849,000...OR Build your dream home on the intracoastal waterway just 3 minutes to Charleston Harbor. 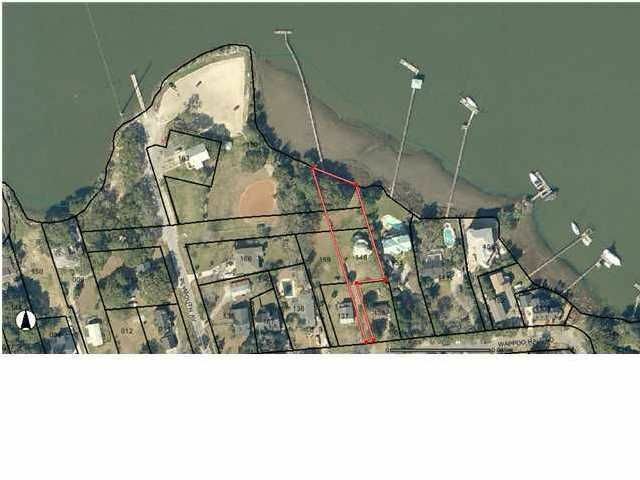 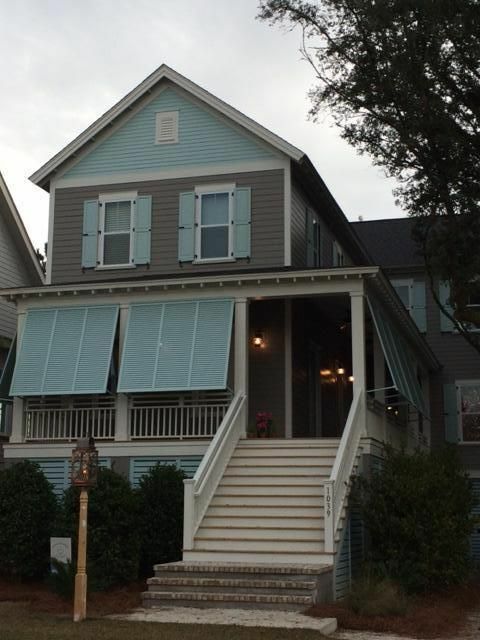 The proposed construction is a 5 bedroom 4 bath 3700 square foot Indigo Plan with double porches front and back to maximize your water view. 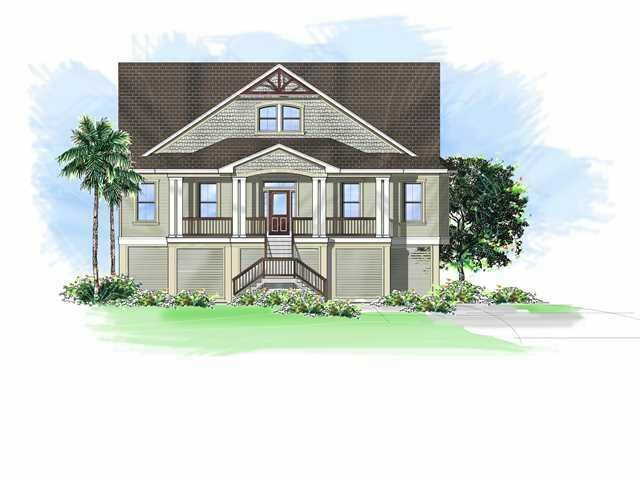 Buyer has complete freedom to choose builder and plan. 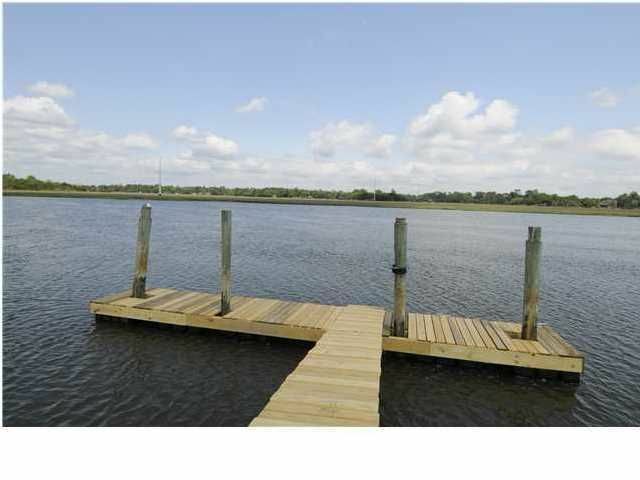 Spec available with Port city builders.